How does a small church reach out to its neighbors when many of them don’t speak English? 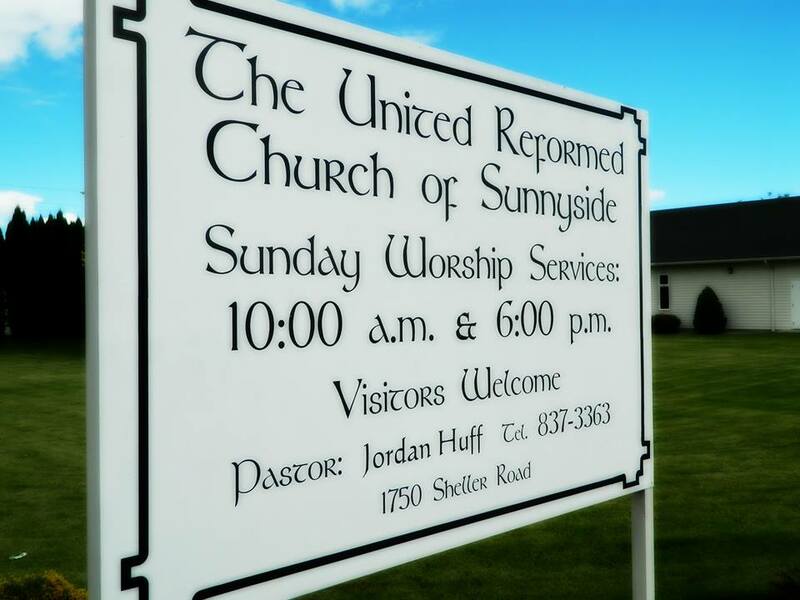 That’s a challenge for the United Reformed Church in Sunnyside, WA, where 85% of the population is Latino. For this small church, every evangelistic effort or congregational activity grows from the preaching of the Word and the administration of the sacraments. In the year since Rev. Huff has served as minister, the church has conducted an annual “What We Believe” class, regular Sunday potlucks, and monthly ladies’ Bible studies. 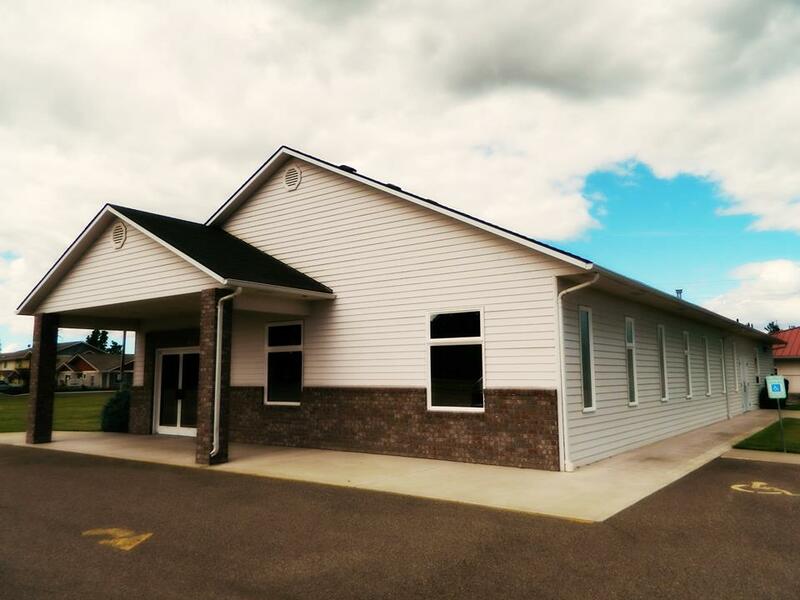 The group meets for Sunday worship services at 10:00 AM and 6:00 PM in a building it owns at 1750 Sheller Road. Church school classes follow the morning service. The church advertises on social media, maintains a Facebook page, and has launched a new website. 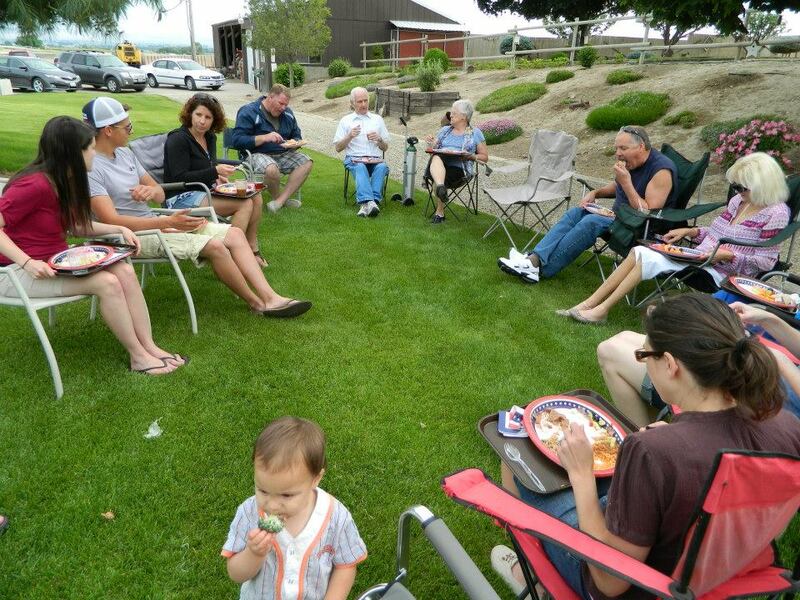 The congregation began as a church plant in July of 2007, under the supervision of Grace URC in Kennewick, WA, and became organized in October of 2008. Rev. Huff was ordained and installed on April 11, 2014. 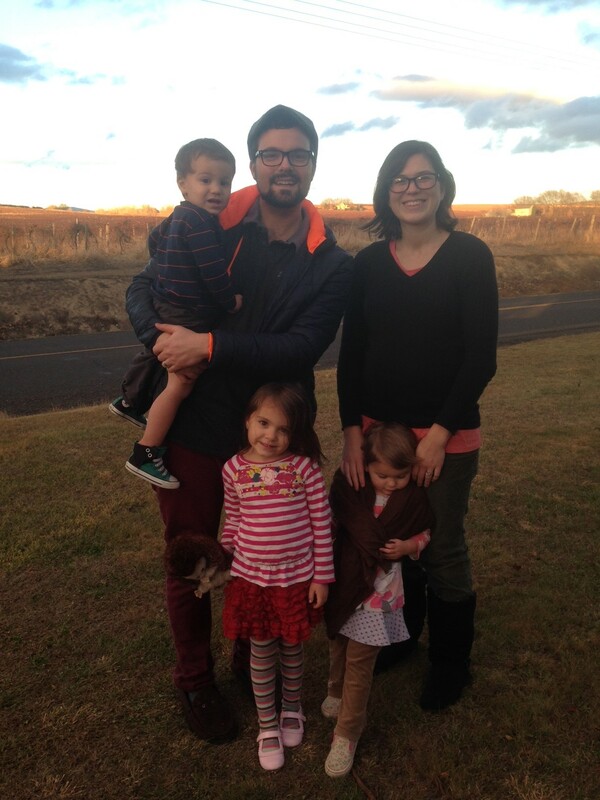 He is a 2013 graduate of Westminster Seminary California. He and Jana have three children: Lydia, Ellyn, and William. As with other ministers serving small congregations, Rev. Huff notes the joys of fostering close relationships with the members of the congregation. “Being a small church, we’re like a family, and I have the opportunity to treat them as such, to show each member the kind of shepherdly attention they need and deserve,” he says. He has visited almost all of the members in their homes, accompanied elders on each family visit, and frequently calls on hospitalized congregants or members enduring other trials. Rev. Huff also sees that dual development in the difficulties the church faces. The above article by Glenda Mathes appeared on pages 14 & 15 of the April 8, 2015, issue of Christian Renewal.